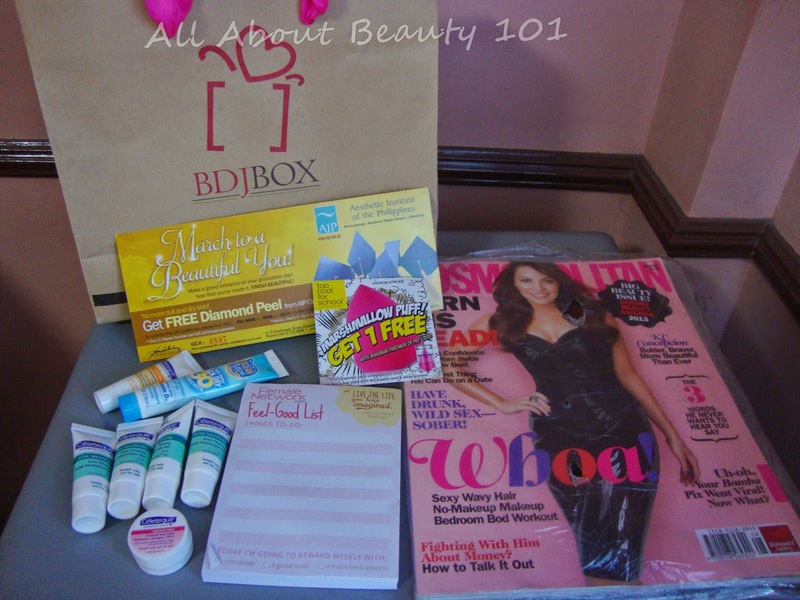 The event I always look forward to every year, this is the third time I attended an event from BDJBox and BDJ Power Planner. And all I can say --- it never fails to make me feel happy and empowered! 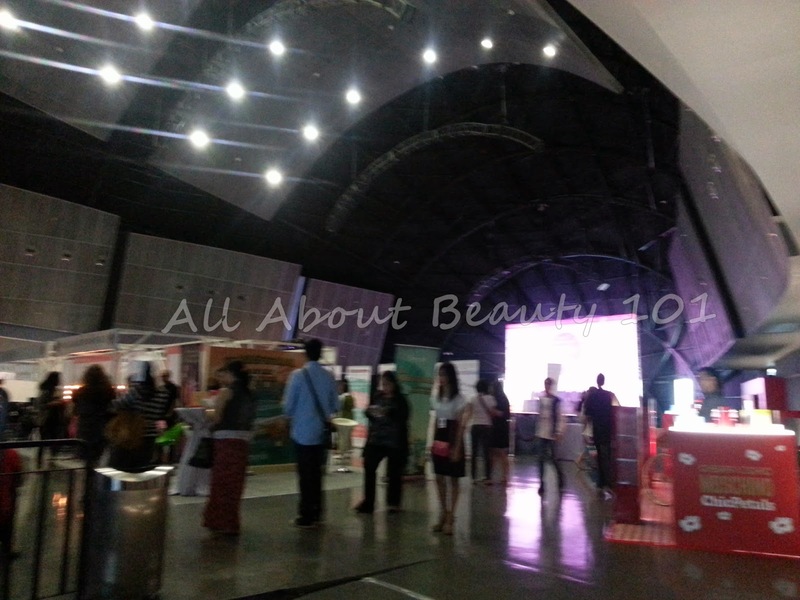 This March 23, 2014 it was held at Samsung Hall of SM Aura, Taguig. Cool, right? The event started at 10am and ended at 7pm. But the the talks started at 12noon. 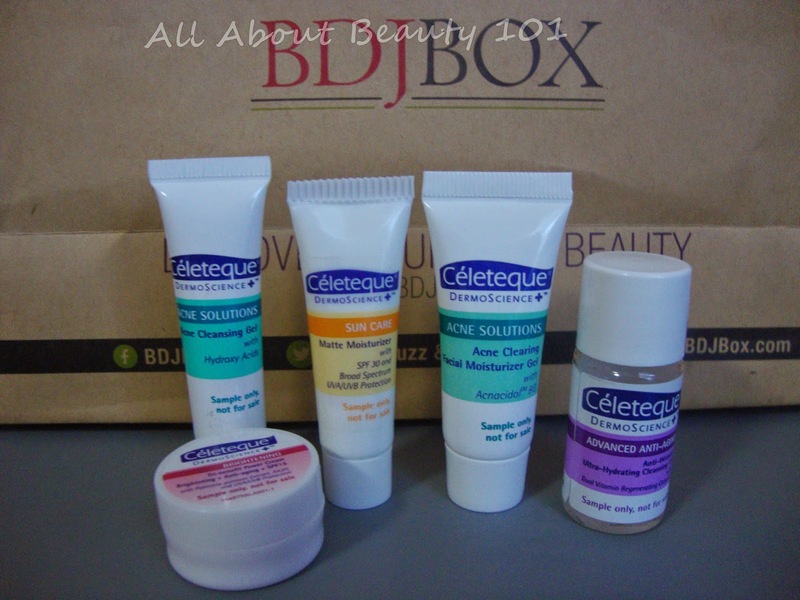 The first time I tried My Amazing Blow Dry products are from my BDJ Box. So I was not surprised to see them on the event. 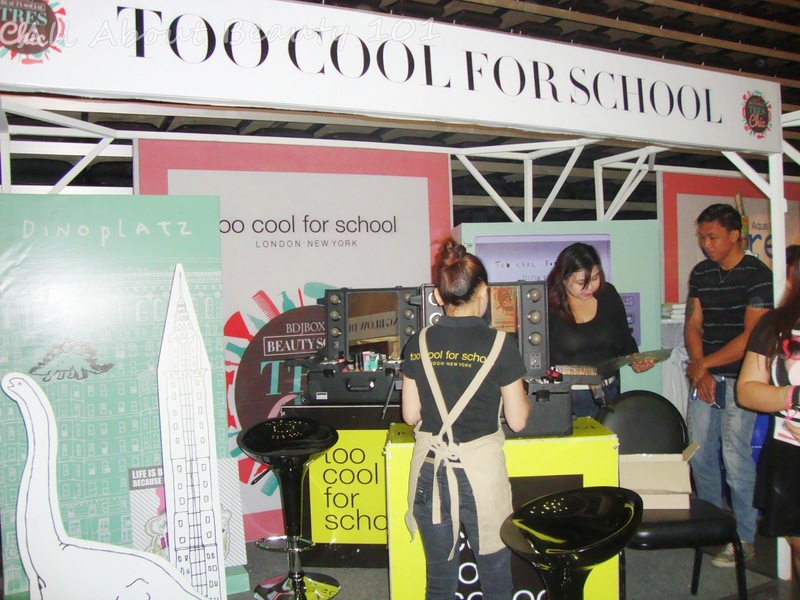 The booth offered hair styling with the use of their products. 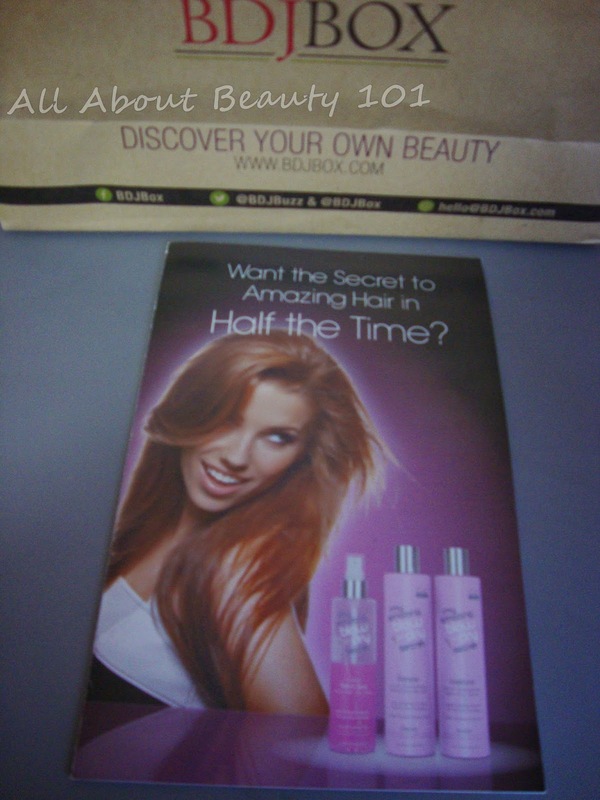 You can blow dry, curl or straighten your hair. Their products were displayed for testing. 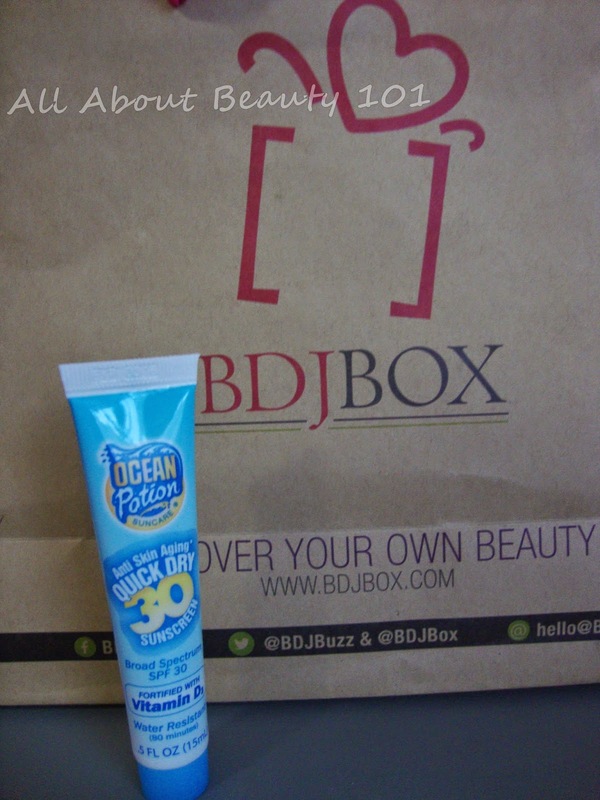 There's a small beside them which promotes Amazing Maui Babe, products being sold at BDJ Box website. This brand is always present in all the BDJ Social. 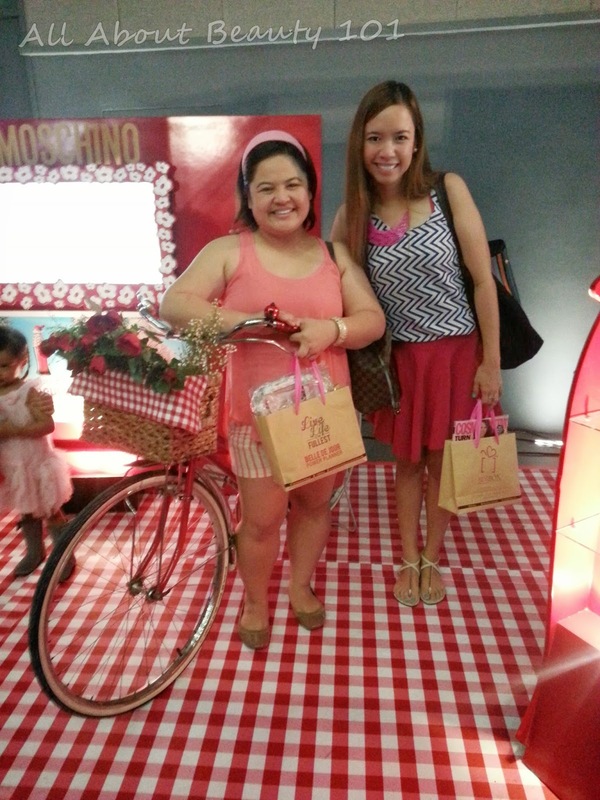 Too Cool For School has their usual trademark of cute backdrops and props for picture taking. They also offer make overs. And what I found amusing is their vendo machine that when you insert a peso they'll give you a sample in return. Maximum of 3php = 3 samples. 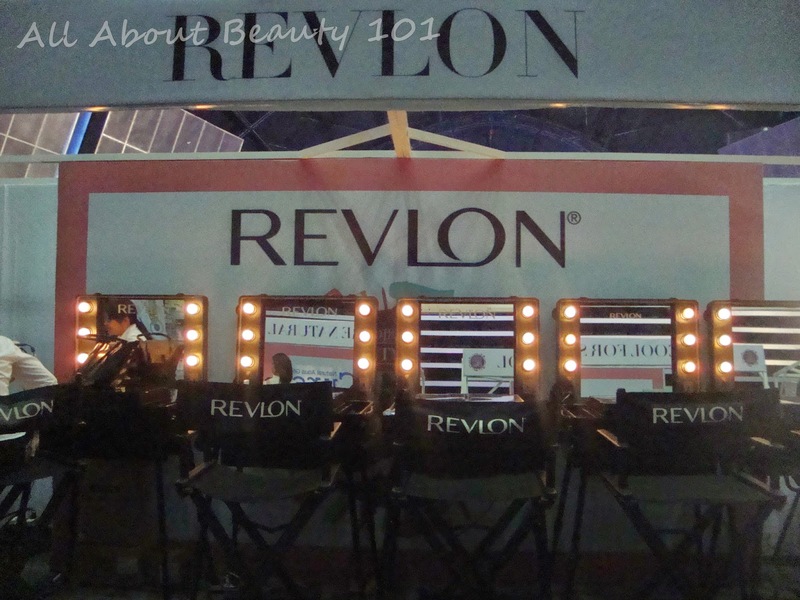 Revlon offered nail polish application for free and make-up workshops for registration. I knew this brand from the very first social event of BDJ that I attended, and I loved it so much that I immediately bought one. The ladies there recognized me and given me extra samples to share for friends. Thank you so much Cure!!! I really love your product! 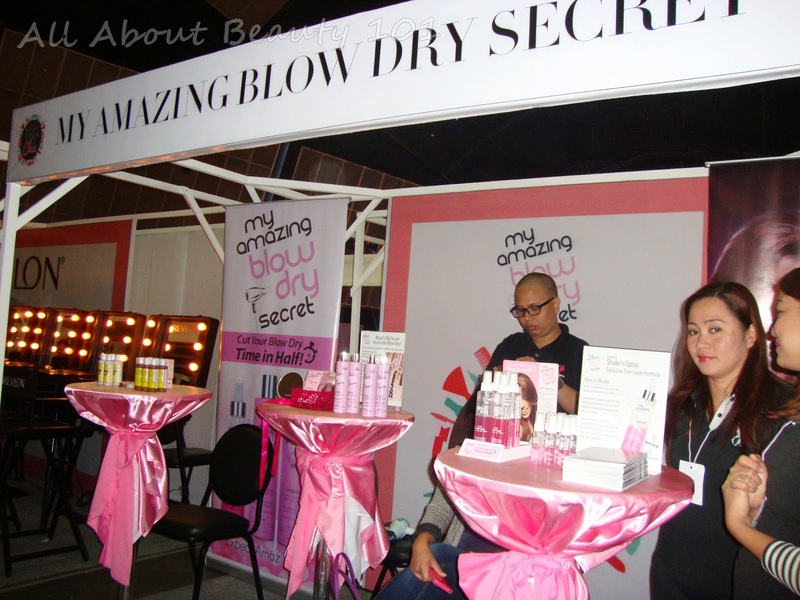 For those who hadn't tried their product yet, samples are available to try on you on the spot on the event. But if you want to try their product, you can go to any nearest Beauty Bar branch, they are selling Cure products and has samples offered. 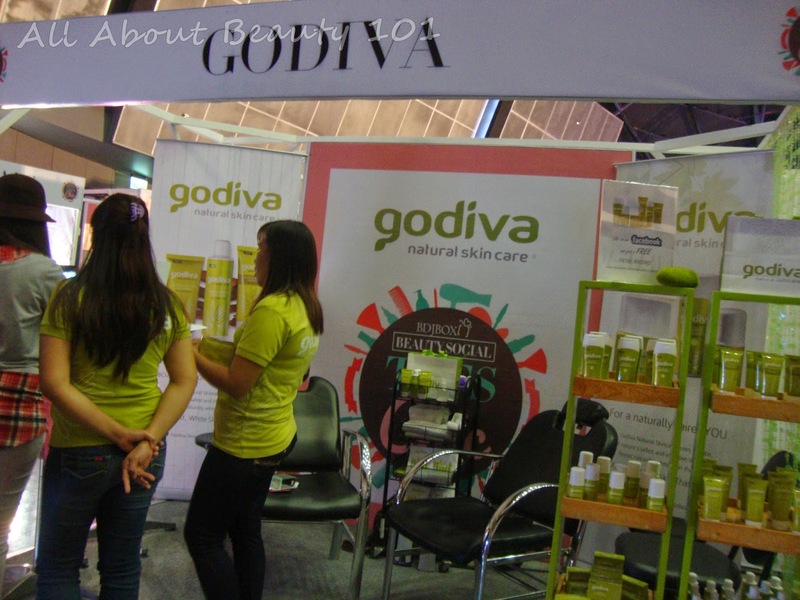 Godiva offers facial service for free. I didn't get one because I am already wearing a make-up and I don't want redo my make-up. I signed up for the raffle on their booth instead. And you get to have samples and vouchers for prize. One of the remarkable known make-up brushes. 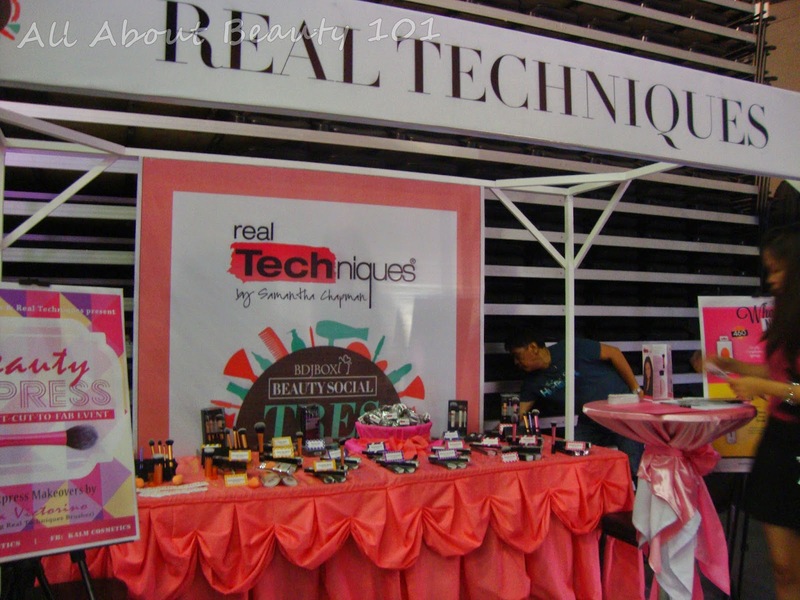 The booth offers free make-overs and they teach you on how to use each type of their brushes. Food treats are also offered. 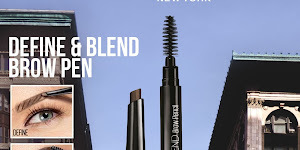 I want to own Core essential brushes soon! You can buy Real Techniques brushes on BDJ website. 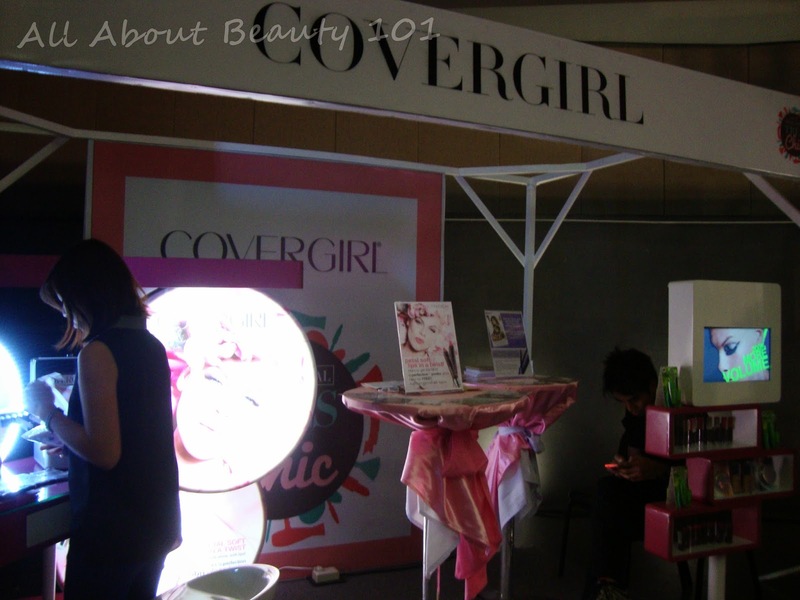 The last time I attended, Cover Girl had the clump crusher challenge in promotion of their new mascara. You get discount if you completed the challenge. This time though, Cover Girl offered make-overs. Free make-overs are also offered. 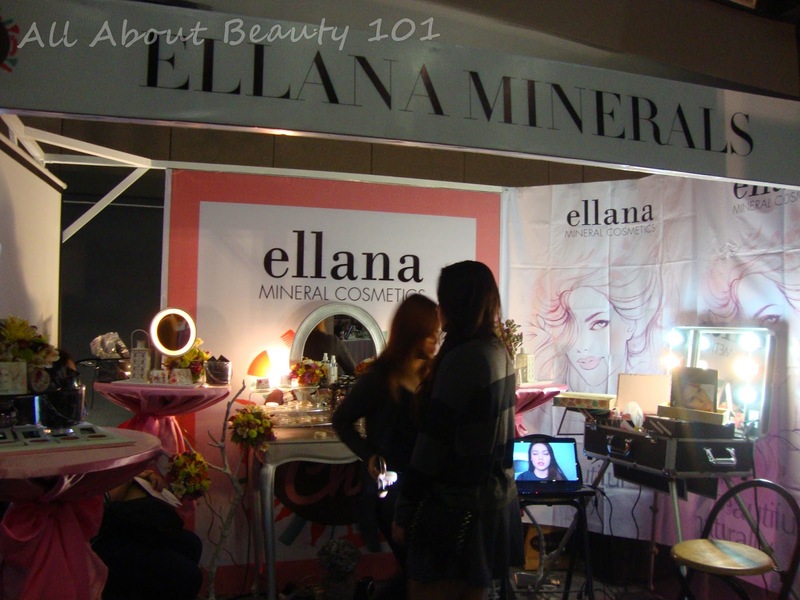 The first time I learned about Ellana cosmetics is from the BDJ Box that I had, together with the My Blazing Blow Dry Secret. I got their cheek stain from the box that is very pigmented. Canon has its mini studio where you can get a free picture for souvenir. They have pick-a-prize bowl, I got myself a new ballpen. 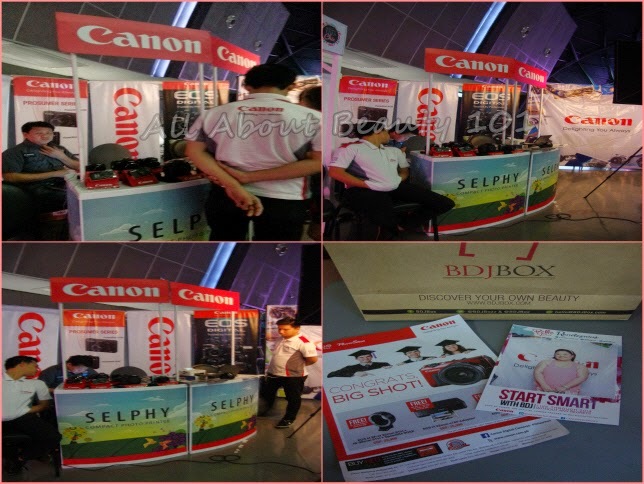 Different products from Canon are also displayed on the booth. Just like the other brands, I learned Bifesta from a BDJ Social Event. I am so happy to see them again and have additional samples. 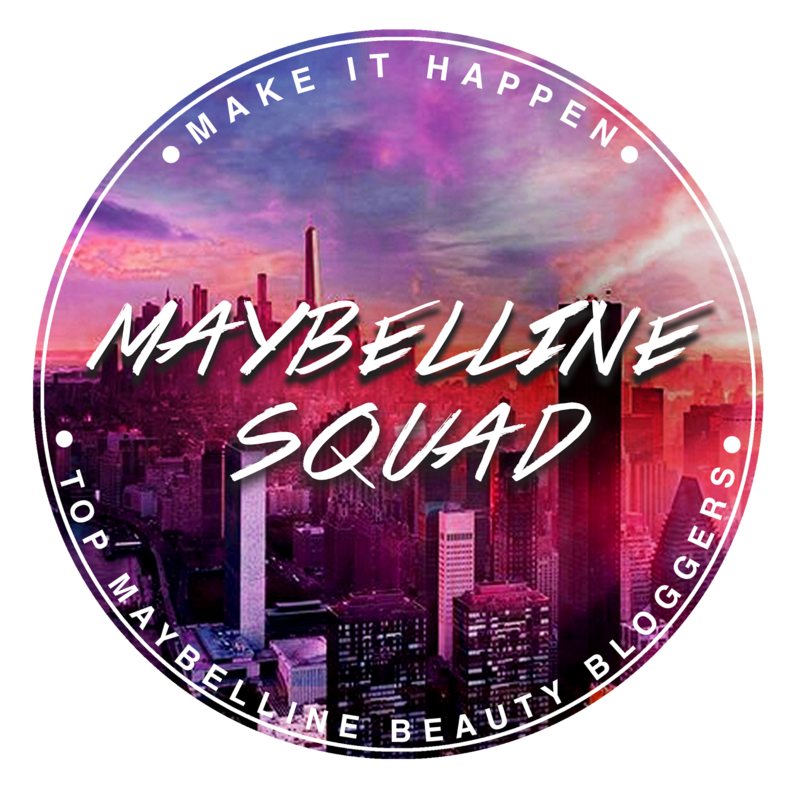 I love to use their samples for travels, I keep the big bottle of make-up remover inside my home. 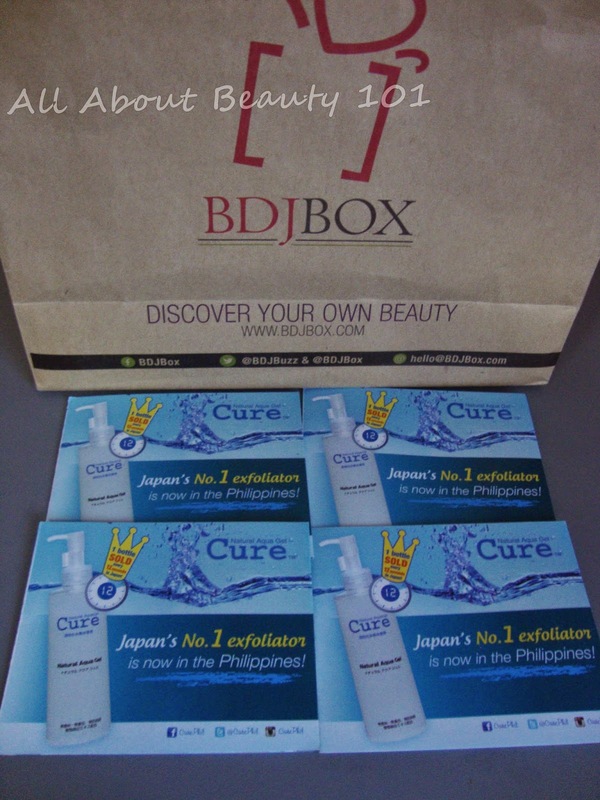 It is now available on local department stores like Trinoma. 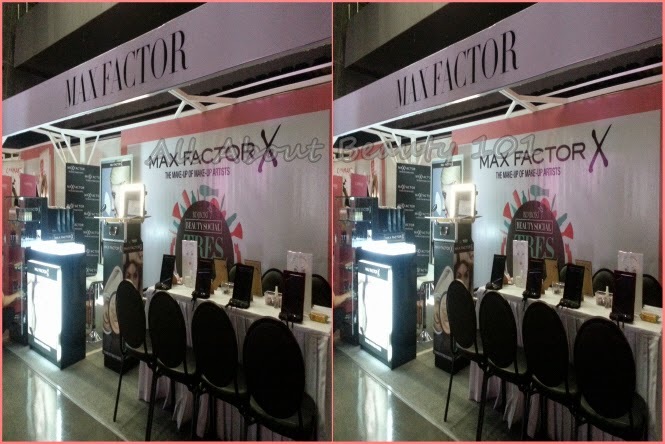 Max Factor offered workshop but only pre-registered get to join and few walk-ins were allowed to participate. 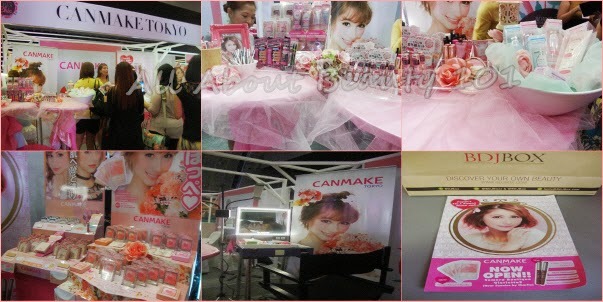 Canmake has a pick-a-prize bowl where they give away free full size make-up products if you picked a prize. Sadly, I got none. But they also offer make-overs. 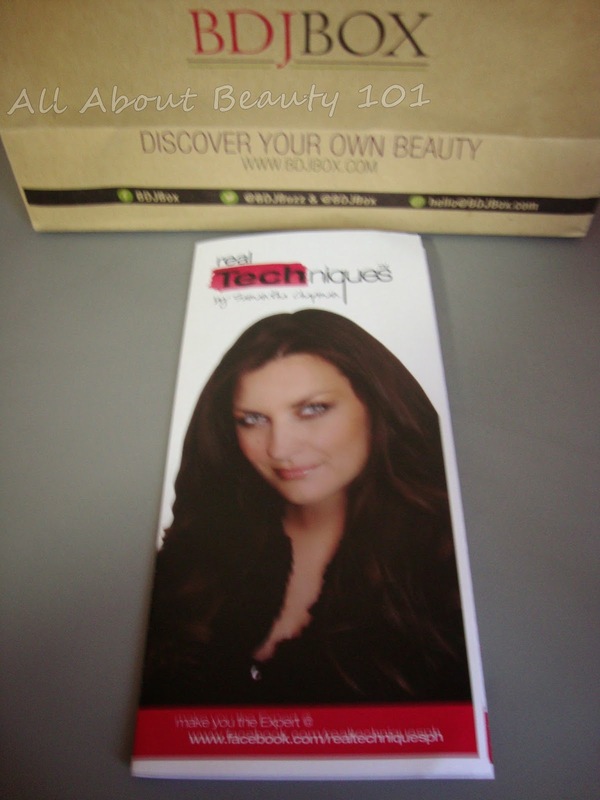 This is the product I hadn't tried yet and is on my list of soon to be. I heard that their blushes are so nice. They had a set up that is so chic and perfect for photos. 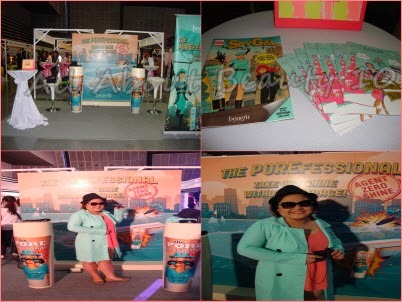 It is like walking on sunshine and a happy day feeling on their booth because of the set-up. The perfumes are on display for testing the scents. 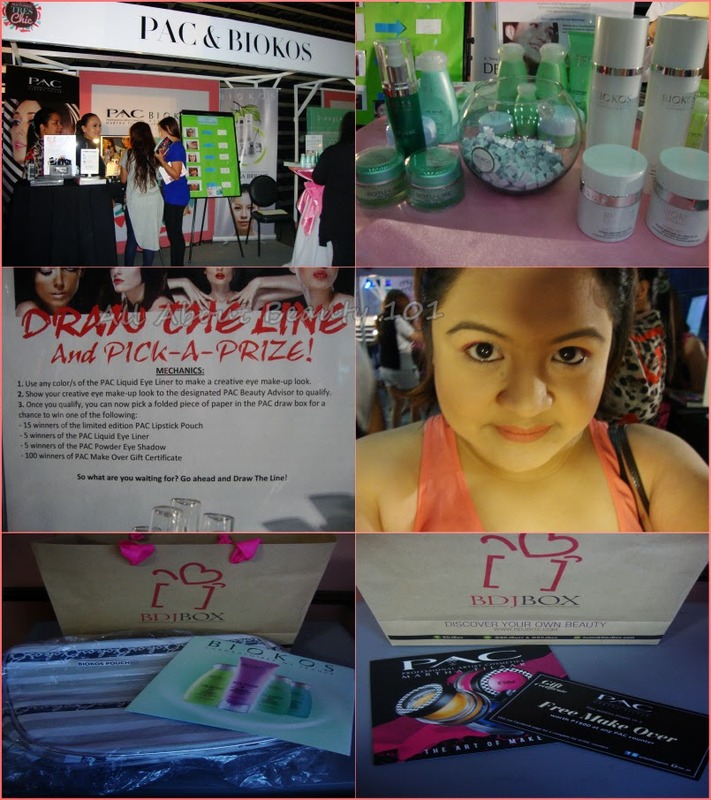 Pac had a challenge wherein you need to create a look on your eyes with the use of their eyeliners in return for raffle promos. I tried it on myself with bold colors (hot pink!) and highlighted my eyes with white to give more edge. I chose to wear the eyeliners until after the event. 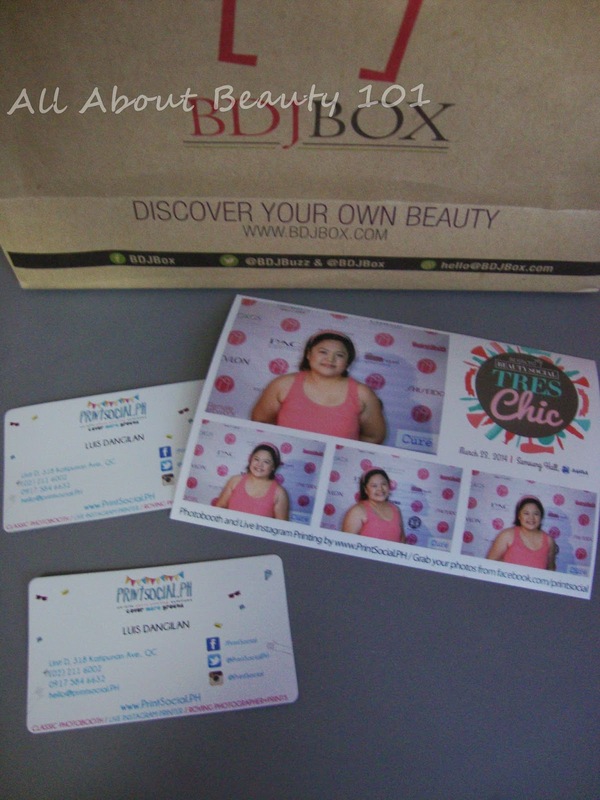 Their partner brand, Biokos, known for skin care line was beside Pac. Biokos had a game to match the products needed for skin care problems on their board. 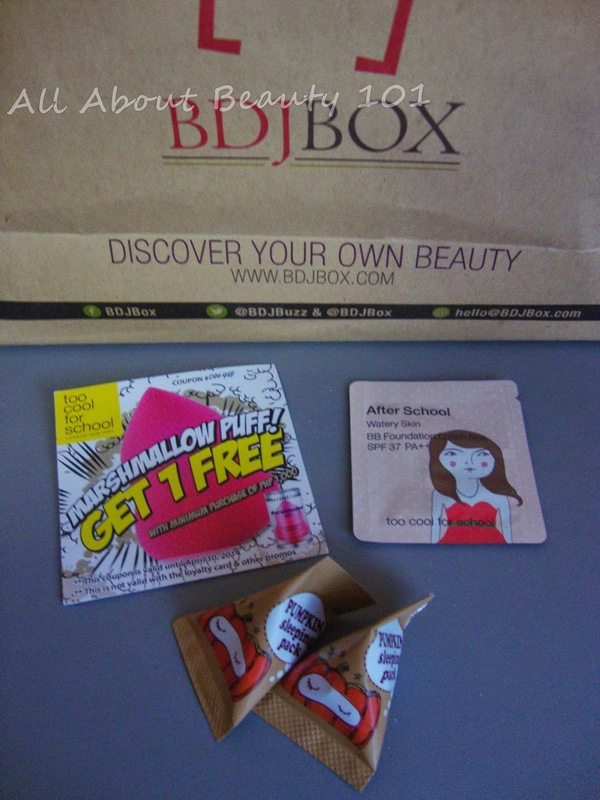 (I didn't had the time to take a picture of it), and I won a big make-up pouch. 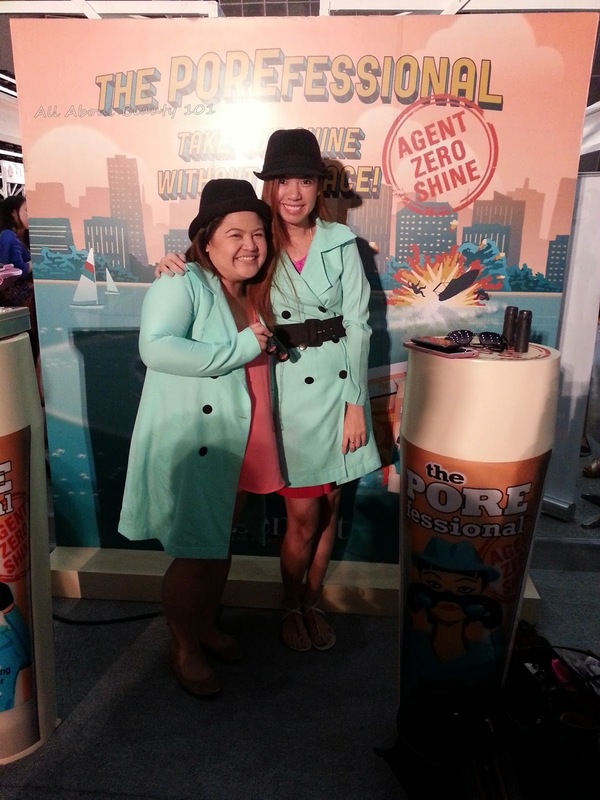 They have a challenge on where you will need to take a photo of yourself on their booth and hash tag them. And if you win, they will give a prize. 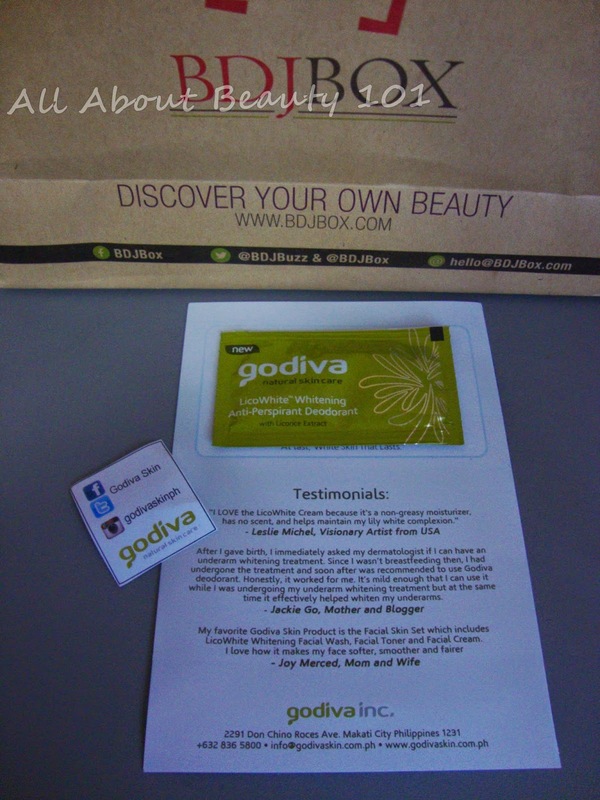 And they also have a pick-a-prize bowl and I got myself some samples and a nail file. 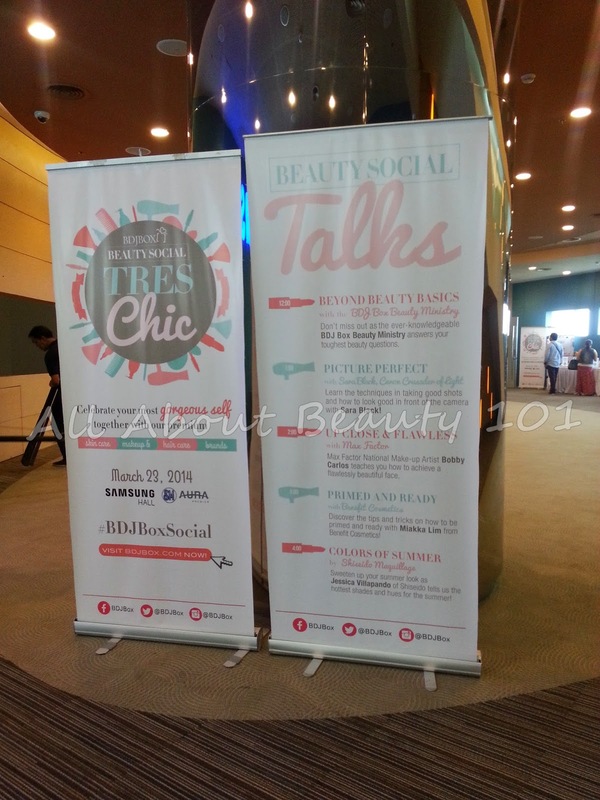 After going around all of the booths and after eating, I now lined up for my first talk. The talks were focused on audience based questions. Ask them one, and they will answer it. 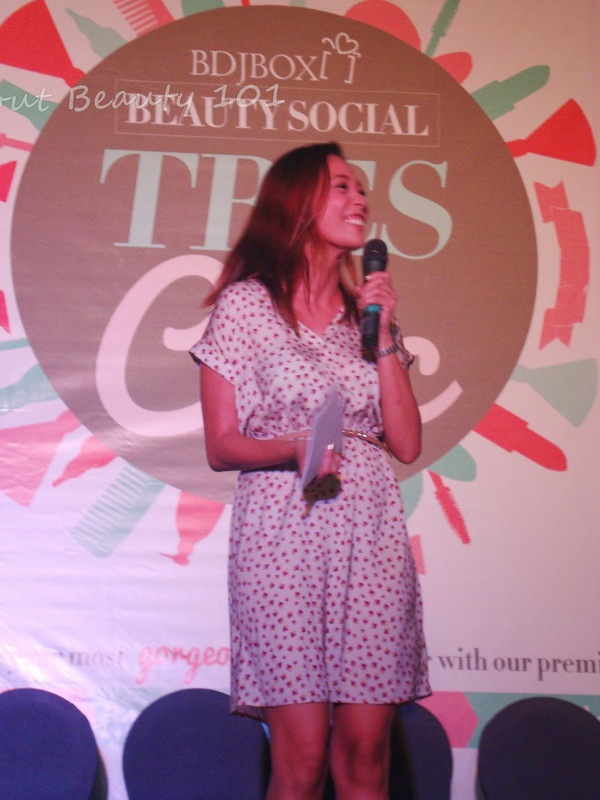 The first question is for what skin care is recommended and it was answered by Ms. Barbi Chan. The tips were always clean your face, hydrate, moisturize and sleep is still the best help. 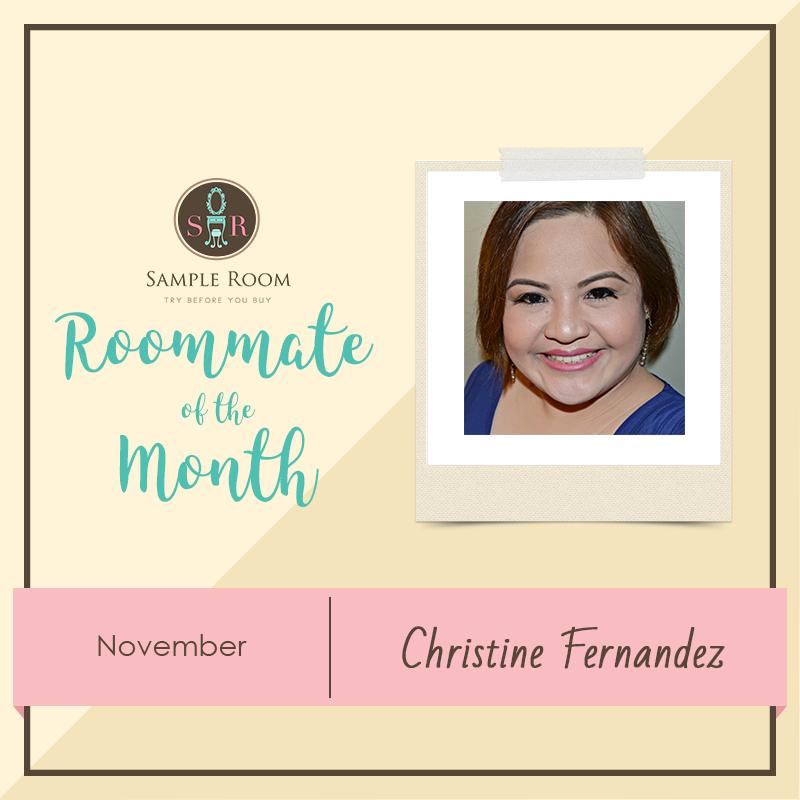 The second question is chapped lips problem, answered by Ms. Erika Paredes. She of course re-iterated the importance of water hydration. And she recommended some remarkable balms like Carmex. The third question is about facial spa, also answered by her. 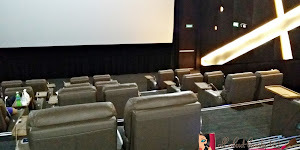 Is it really necessary to have facial spas, she answered that yes it is needed every once in awhile because skin is cleaned and treated better with facial spas. 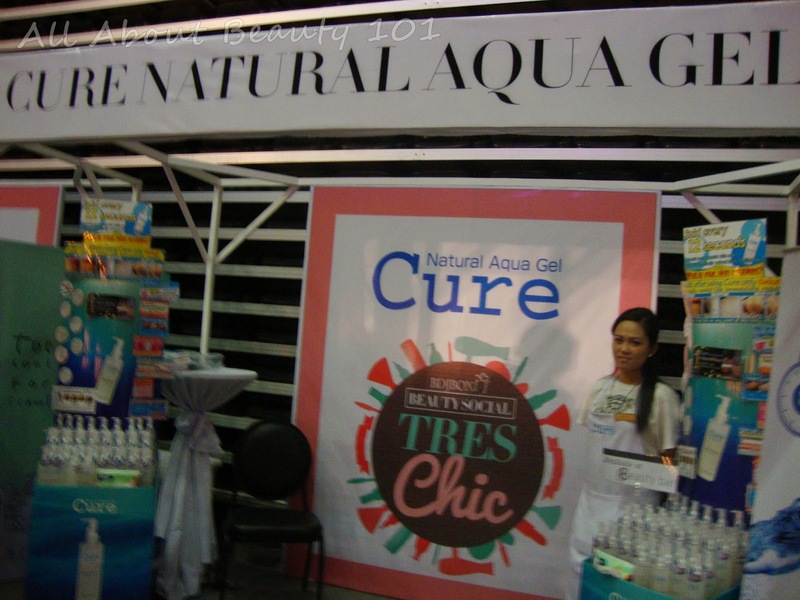 Fourth question is skin care for oily skin or dry skin, answered by Ms. Nicole Romero and Ms. Tara Cabullo. Environment is a factor for oily or dry skin, Ms. Tara encouraged a hydration mist if you are always on an air conditioner-exposed environment as it makes our skin drier. 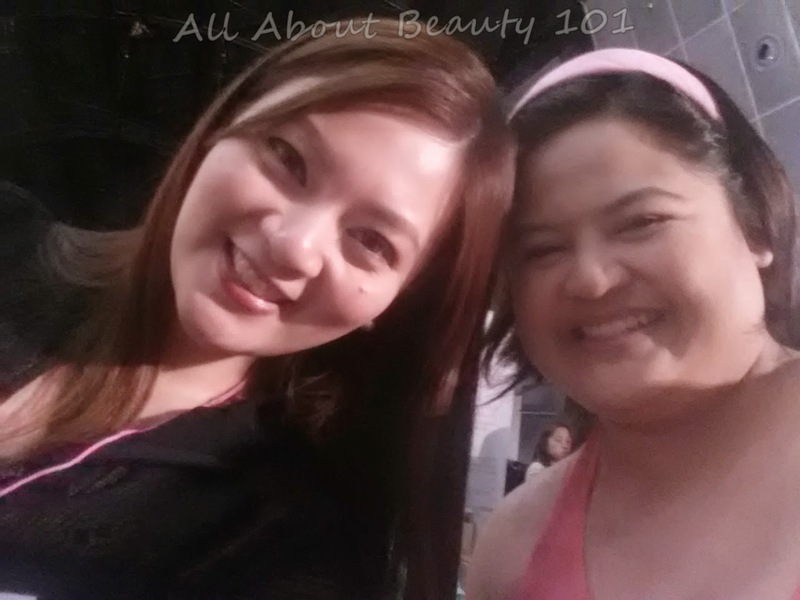 For oily skin, Ms. Nicole advised to use more matte products to use. 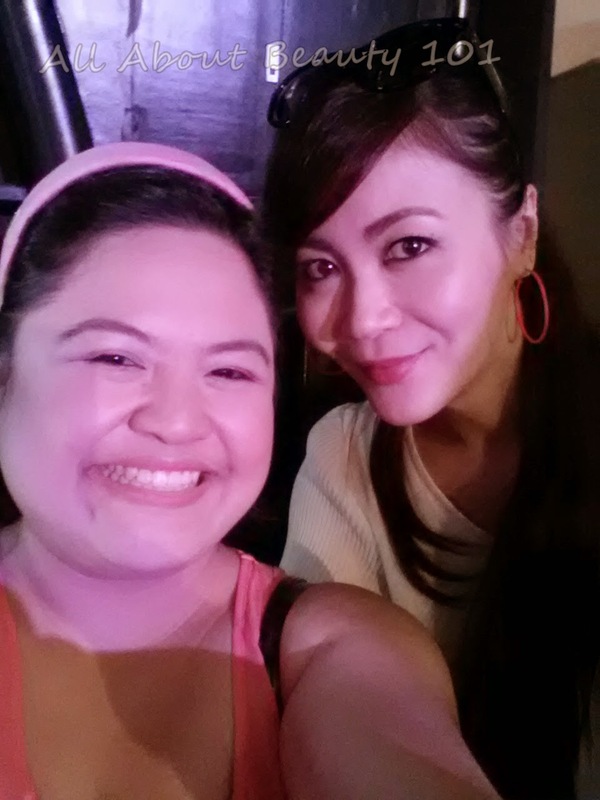 Fifth question is how to take care of our eyebags, Ms. Tara simply answered it that sleep is still the best secret. And some products can help but not as great as sleep. Sixth query is cakey face, answered by Ms. Erika. Cakey face is a result of too much foundation on face. As advised, foundation should only cover uneven discolorations on face than putting it all entire the face. Having a skin that is not covered by foundation makes it look natural. Seventh question is about Melasma, answered by Ms. Barbi. Melasma is a part of aging and dark spots caused by sun exposure. The secret is to take care of your skin while still young and continue to maintain it in order to prevent it. And most important of that is by wearing sunscreen. Next question is related to sunscreen so Ms. Barbi also answered. Why does wearing of sunscreen, looks faces whiter on pictures? This is because most sunscreens contains Titanium dioxide and it causes the whiteness on pictures. 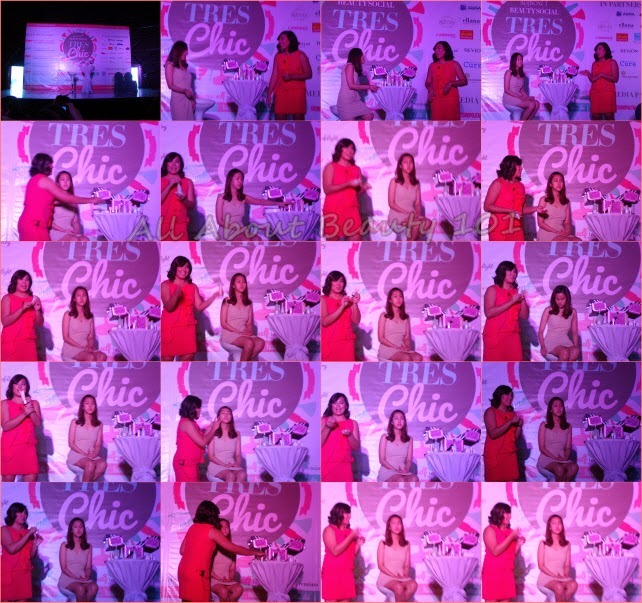 Last question is how to keep face radiant and answered by Ms. Tara. Skin care regimen discipline, and taking care of your body is an important factor. Like sleeping, healthy diet and healthy living for a healthier self. 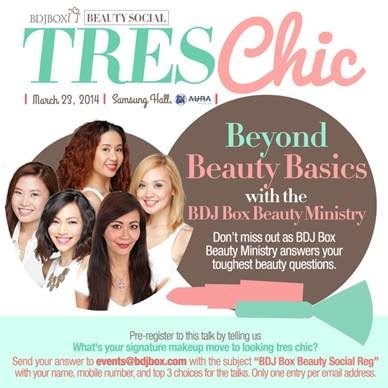 I always love listening to the Beauty Ministry's questions and answers, I always learn a lot from it. Looking forward to future talks, better start writing my questions on a scratch! 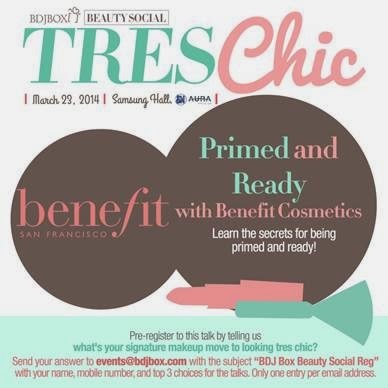 Benefit's skin care and make-up tips lectured by Miakka Lim. 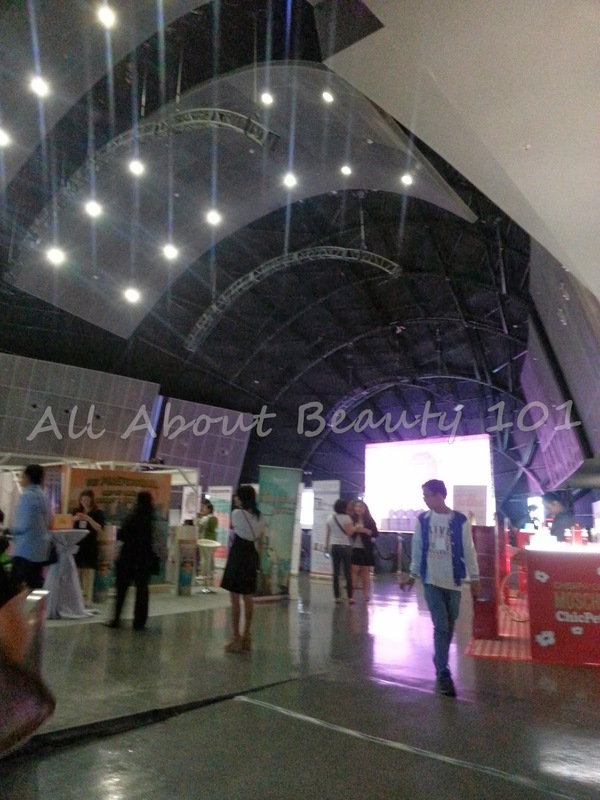 She started with the demo of their skin care line: cleansing, toning and moisturizing. And after skin care, the importance of primer was discussed. She primarily focused on putting a light make-up on that looks best for summer. What's Inside My Loot Bag?